Jodie Foster’s thriller Money Monster starring George Clooney and Julia Roberts will be screened at the 2016 Cannes Film Festival. The Opening Ceremony will be on May 11. Money Monster movie will be projected on May 12 at the Grand Théâtre Lumière (on 11 am and 7.30 pm). What do you think ? 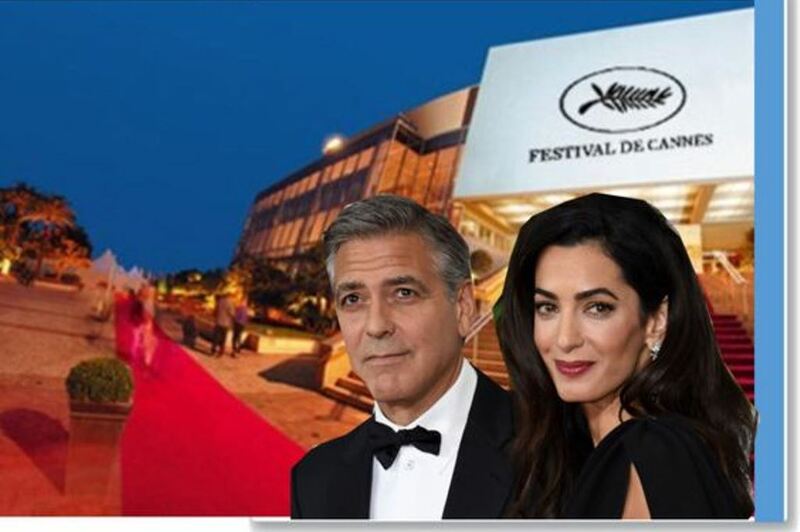 Will Amal hit the red carpet of Cannes Festival with Georges Clooney ? I think she will attend and look fabulous. Well, the Cannes Film Festival is about Films and those who work in den Film Industry. Spouses and husbands and partners are normally not seen on the red carpet, if they have nothing to do with the movie. I hope she does . I miss seeing her with George . They are there there are pictures of them on instagram. Stars bring their spouses to Canne and they are on the red carpet. Check Getty images you will find spuses. any reason you are not posting my comments? All your comments have been already published.